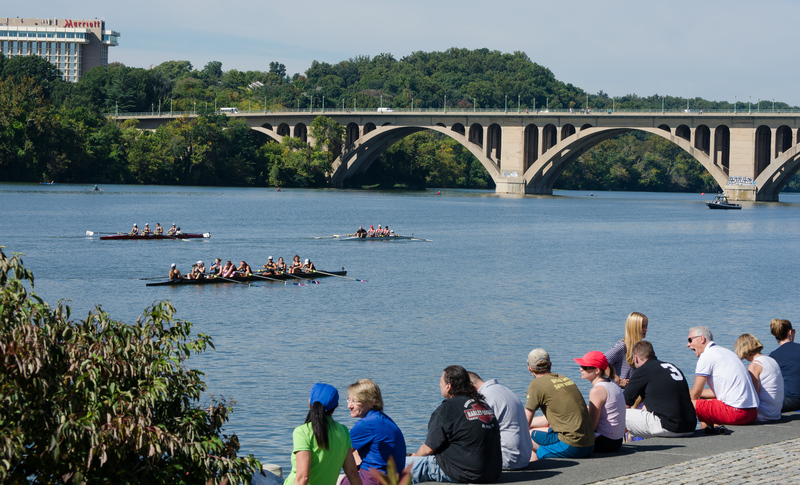 Before we cover aches and pains, let’s talk about the good news: rowing is a relatively safe sport. A recent study of the 2016 Olympic Games in Rio De Janeiro found that rowers were among the least likely of these elite athletes to be to be injured during the games. While this is reassuring, all sports do bring a risk of injury. A recent study of nearly 7,000 rowers over three years revealed that during this period 2.4% of boys and 8.6% of girls were injured. 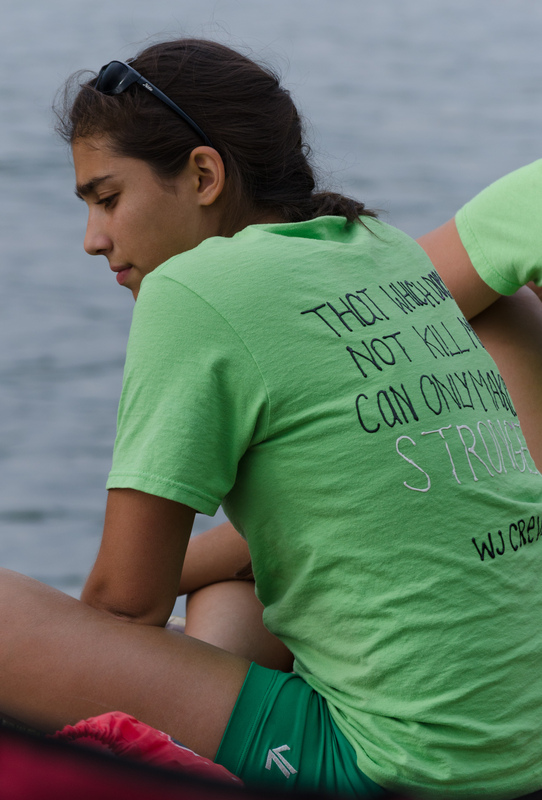 The most commonly reported injuries in high school rowers involve the knee, hand/wrist, and low back. Trauma is rare, but occasional injuries occur when moving boats and working with the rigging and other equipment. Researchers agree that overuse in the setting of poor form, lack of core strength, or weakness, are the main factors in rowing related injuries. Thankfully, the vast majority of rowing injuries result in fewer than 24 hours of time lost from training and most injuries can be prevented or minimized with proper technique, increased conditioning, and great coaching. Most importantly, DON’T IGNORE or HIDE PAIN! Sure, some achiness is bound to accompany any athletic pursuit while building muscle and pushing your body at competition level. 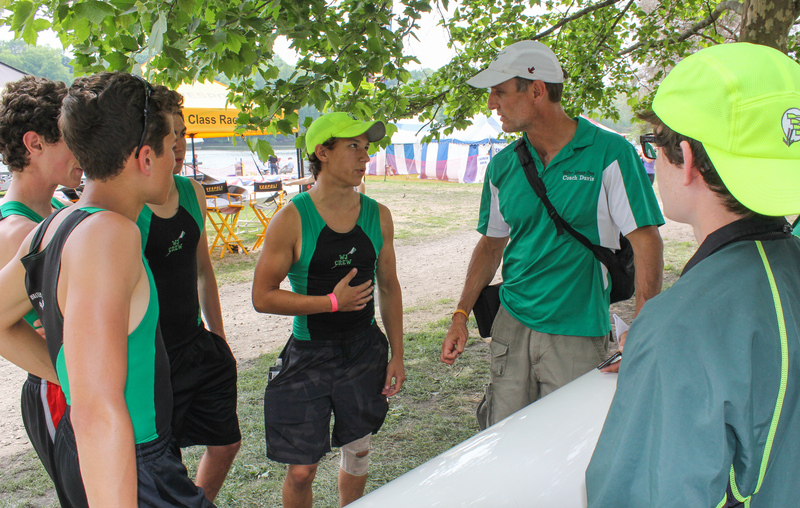 But pain is your body’s warning communication system, and the first thing any rower experiencing pain should do is talk to their coach and parents about what is happening so that a recovery and re-injury prevention strategy can be put in place. The solution may be as simple as some stretches and ice, or it may be more complex and require a doctor’s evaluation. But your coaches can’t help fix a problem they don’t know about, and ignored injuries can become chronic. Wrist pain can occur when rowers engage in repetitive feathering, use a grip that is too tight, or change handle size on the oar. The pain is usually related to friction between groups of tendons with resultant inflammation of the tendon or tendon sheath. This is referred to as tendinitis and can be treated with rest, ice, and modification of the activity.. A brief course of over the counter non-steroidal anti-inflammatory drugs (ex: Advil or Naproxen) may alleviate symptoms. If your wrist is hurting let thelet the coach know so they can assess and potentially modify your grip. If pain persists despite rest and grip modification consult a healthcare professional. Elbow pain can occur on either the inside (medial) or outside (lateral )lateral) of the elbow. The boney prominences at these locations are called epicondyles and they serve as the attachments for the muscles of the forearm. Lateral epicondyle pain in a rower frequently increases with feathering and at the catch and release. Medial epicondyle pain increases with premature elbow flexionflexion (bending). Rowers experiencing elbow pain should meet with a coach to discuss their grip and technique. Rest, ice, and activity modification effectively alleviate pain. Long term control of the pain requires strengthening of the forearm muscles and improvement of technique. If symptoms persist despite these conservative measures seek the care of a health care professional. The shoulder is a complex joint and injuries typically occur in the setting of trauma, mechanical injury, and repetitive overload from poor mechanics or technique. The best approach to shoulder pain and injury is prevention. Prevention focuses on strengthening of the muscles and tendons of the shoulder( rotator cuff), the upper back muscles (scapular stabilizers), and the core. It is also critical to maintain proper form in the boat and on the erg by avoiding an overreach at the catch and keeping an upright posture. 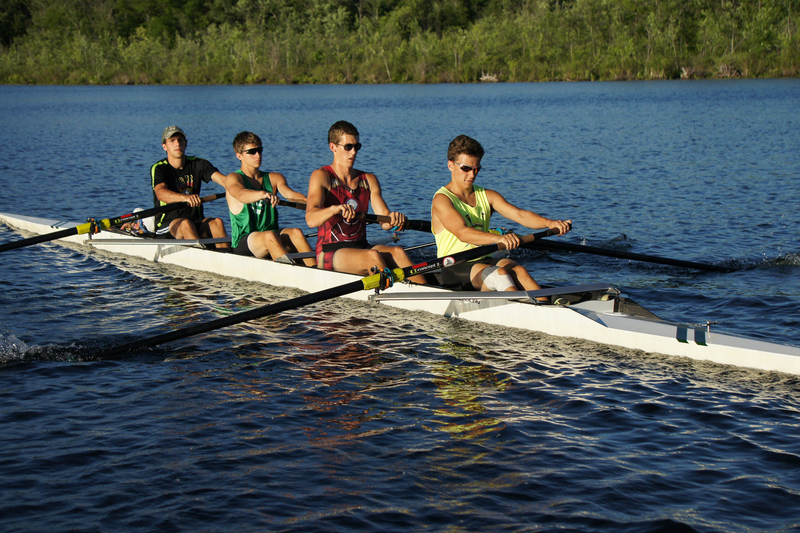 Rowers experiencing shoulder pain should notify the coach immediately. In most cases the advice of a healthcare professional should be sought. Knee pain can occur in rowers with anatomic abnormalities,due to training errors, lack of core, hip,or, or thigh strength, or poor flexibility. Common rowing errors on the erg or on the water include over compression of the knee, poor foot position, and poor mechanics during strengthening and cross training. Knee pain is best prevented by focusing on hip and knee flexibility and strengthening of the muscles of the hip and knee. Stretching should focus on the quadriceps, iliotibial band, hip flexors, and hamstrings. Strengthening should focus on developing a strong core and dedicated strength training of the muscles of the hips and lower leg. 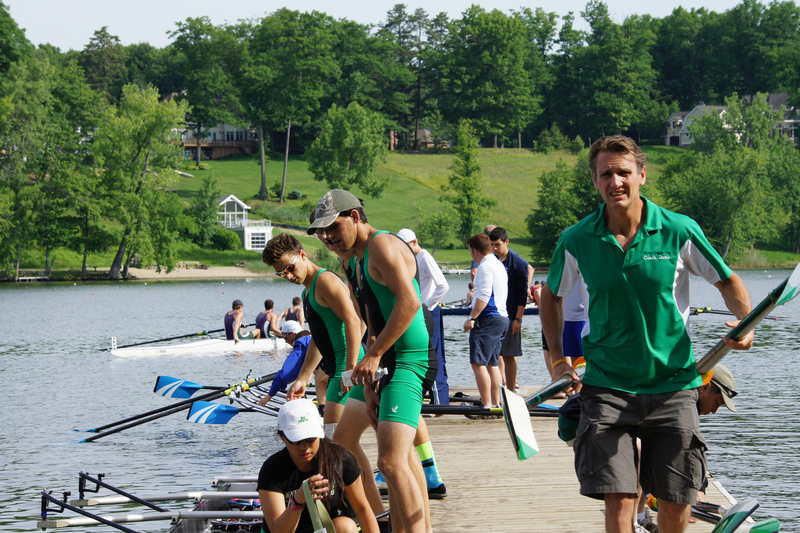 Rowers experiencing knee pain should notify the coach immediately. Persistent knee pain demands a visit to your healthcare professional. Hip pain can occur from either training or anatomic variation. Hip flexor tendinitis is the most common cause of hip pain in rowers and may cause pain with hip flexion and occasionally results in a “snapping hip.” This is usually related to inadequate flexibility of the the anterior hip muscles in the setting of technique errors on the erg or on the water. It is common during a rapid growth spurt. Rowers experiencing hip pain should discuss this with the coach and if the pain persists should seek professional medical assistance. The vast majority of low back pain in rowers is related to muscle strain. Risk factors include poor core strength, tight or inflexible hamstrings, and excessive ergometer time. More serious causes of back pain rarely occur such as lumbar disc bulge or herniationproblems or and stress fracture of elements of the vertebrae. Low back pain is best avoided with prevention. Focus on core strength and flexibility. 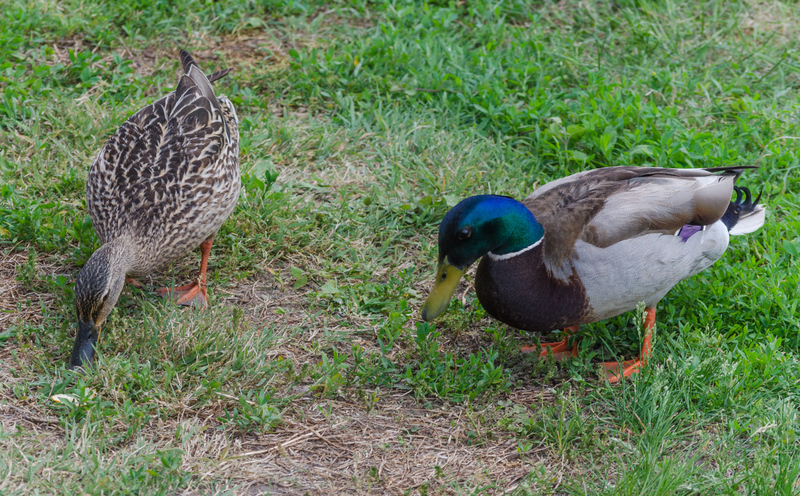 If there is any loss of sensation or of muscle control seek medical care immediately. Back pain is common in rowers and should prompt a discussion with your coach to address technique and best ways to stretch before and after practice. Rest is usually effective, but if pain is persistent or loss of sensation or muscle control is present a healthcare professional should be consulted.